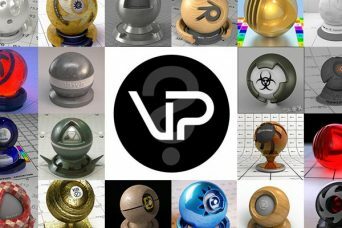 Vizpark needs a VP branded Shaderball, similar to other shaderballs of companies, platforms or renderers. 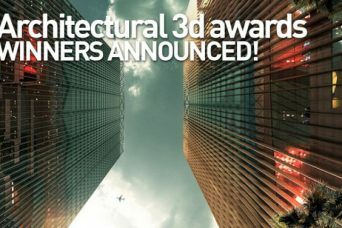 The winners of Architectural 3D Awards 2012 had been announced. 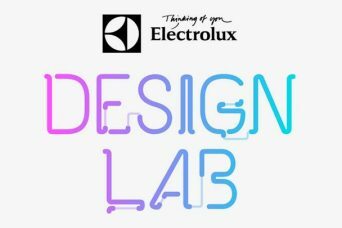 This is a competition created by CGArchitect. 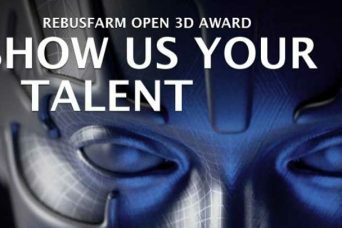 The awards were divided into five categories. 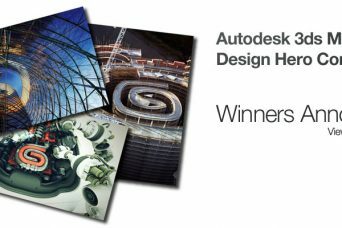 CGarchitect and Autodesk, with the support of BOXX and Nvidia, announced the winners of Autodesk 3ds Max Design Hero Competition.